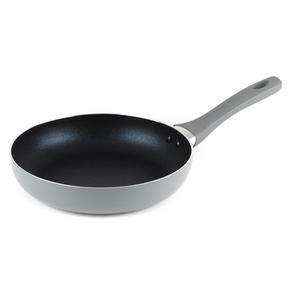 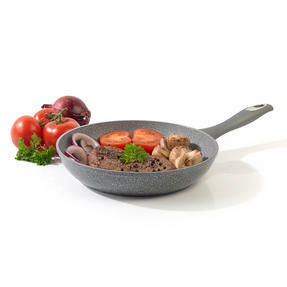 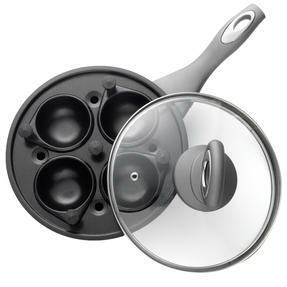 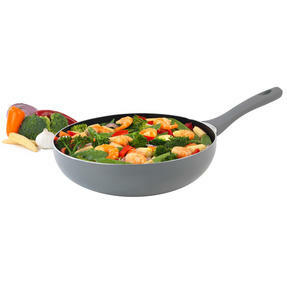 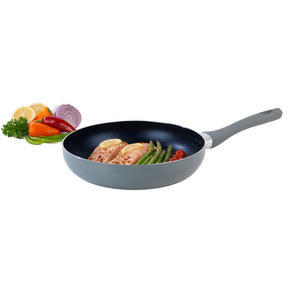 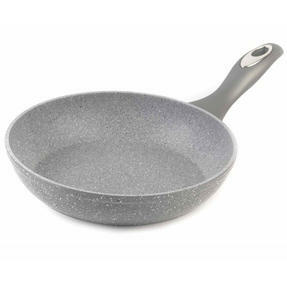 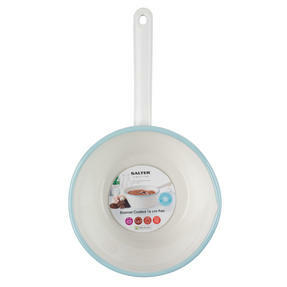 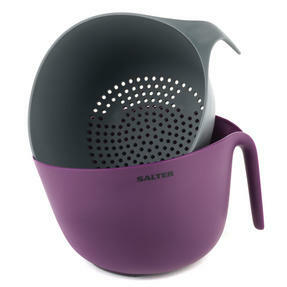 Featuring a unique cooking surface made from a high performance hard stone coating, these Salter Megastone frying pans allow ingredients and food to be lifted easily from the surface without sticking, so that you can prepare healthier meals using little or no oil. 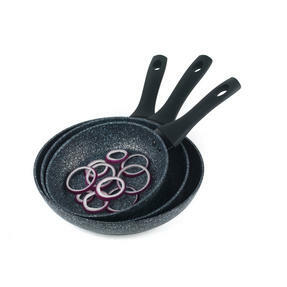 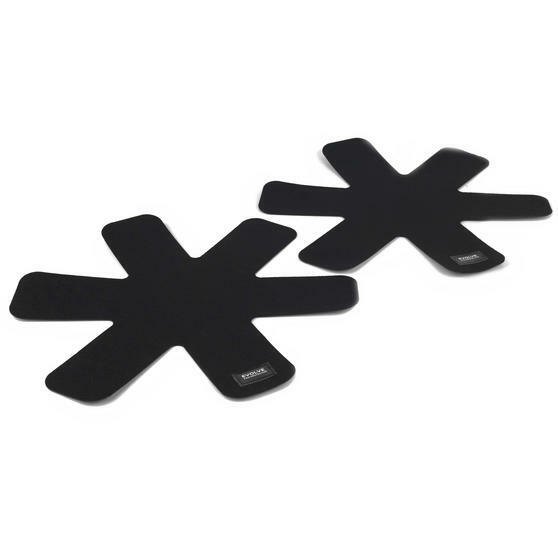 Crafted from four layers of PFOA free materials for long lasting quality with abrasion, scratch and corrosion resistance as well as an ultra non-stick top coat, this set also includes two pan protectors for safe storage. 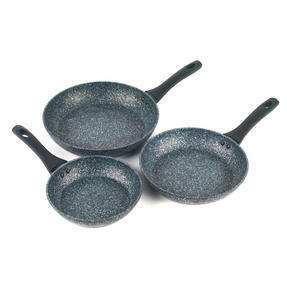 From the Salter Megastone Collection, these three frying pans feature ultra-non stick surfaces for improved cooking performance. 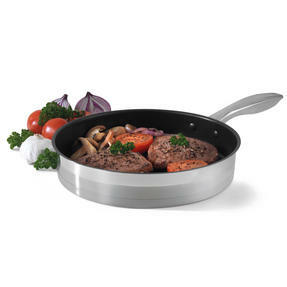 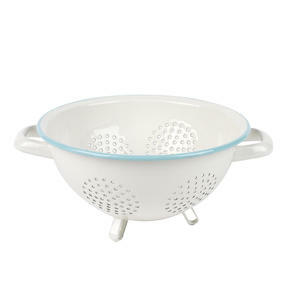 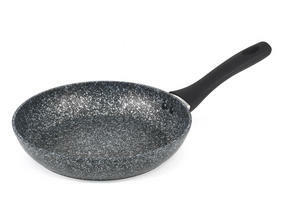 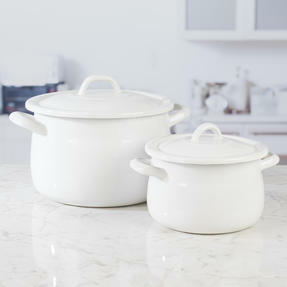 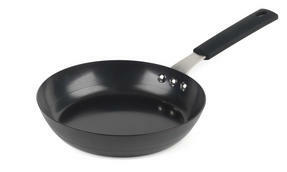 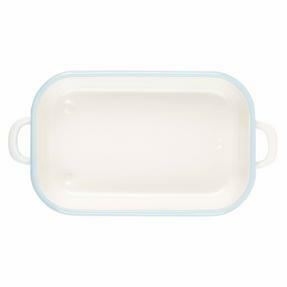 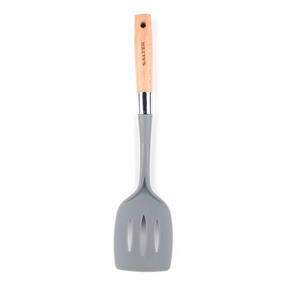 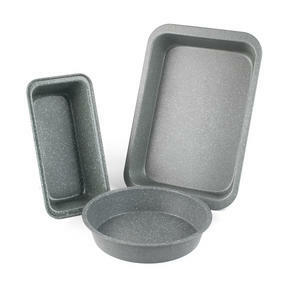 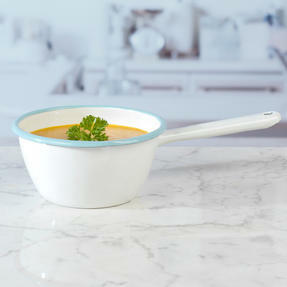 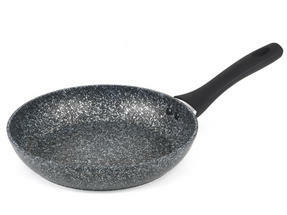 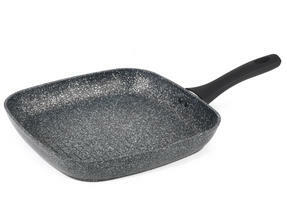 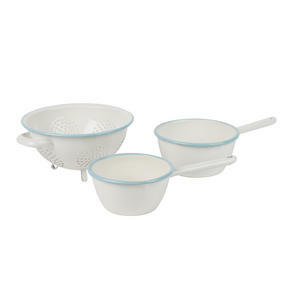 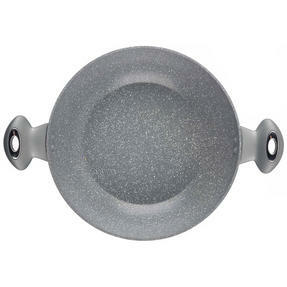 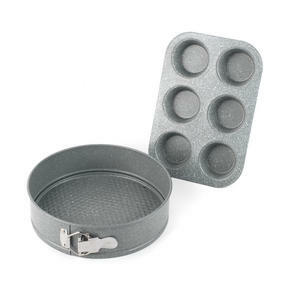 With a durable rugged hard stone coating, the pans are suitable for use with metal utensils and are even dishwasher safe. 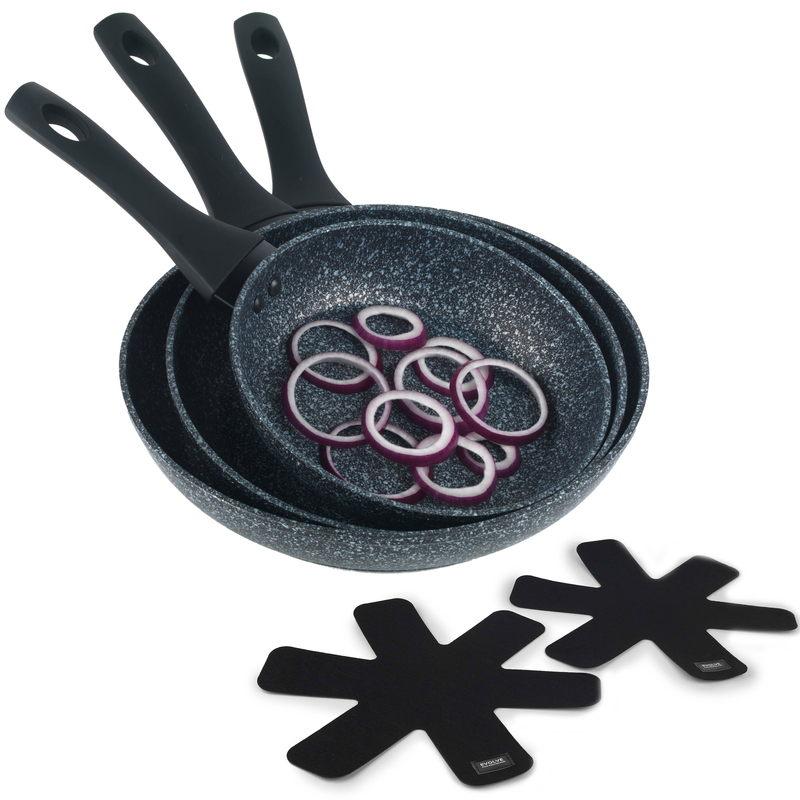 Featuring soft touch TPR Bakelite handles, they are suitable for all hob types including induction, suiting all kitchens and abilities. 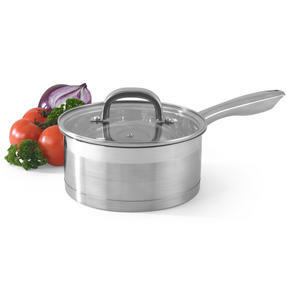 Measuring 40 cm each, the included pan protectors are large enough to fit inside of all kinds of cookware and keep all your pans safe. 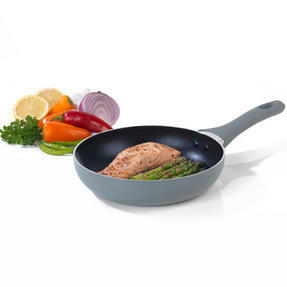 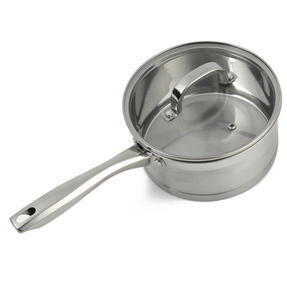 The one-size-fits-all design allows the protector to mould to the shape of any pan, from a small saucepan to a large frying pan.